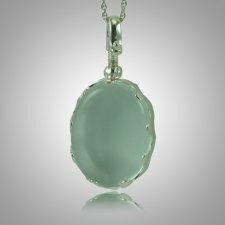 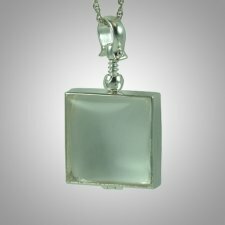 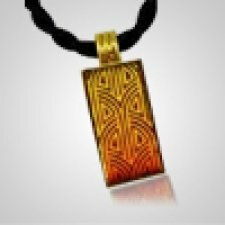 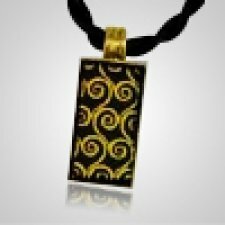 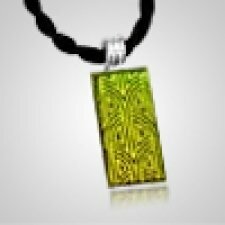 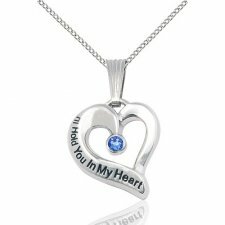 Memorial necklace pendants are a great way to remember a loved one's memory. 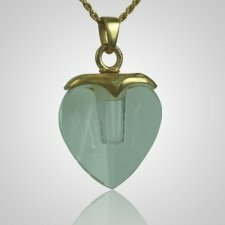 It differs from cremation jewelry in that it does not have a small receptacle for storing a remembrance. 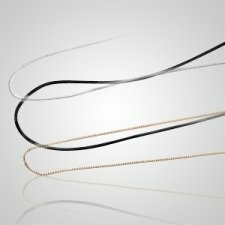 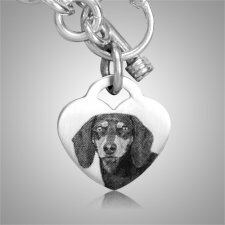 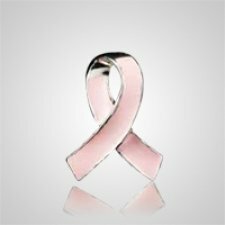 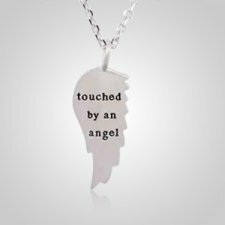 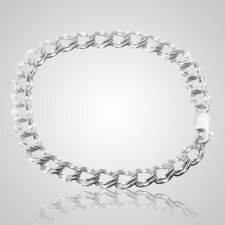 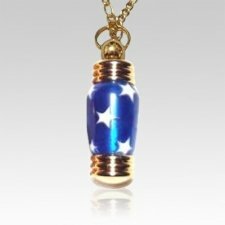 Our memorial necklace pendants are made from only the best materials including stainless steel, 14k gold or sterling silver. 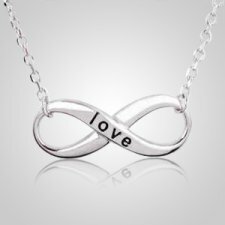 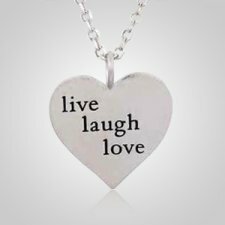 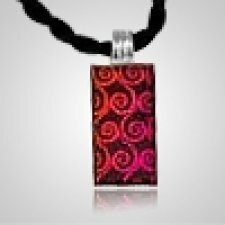 Check out our variety of keepsake necklaces below. 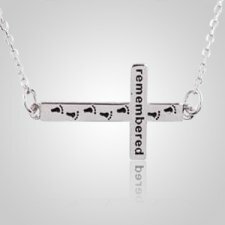 What is a memorial necklace? A memorial necklace consists of a chain and a small keepsake pendant that reminds us of our loved one. 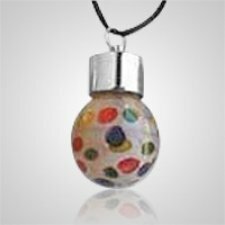 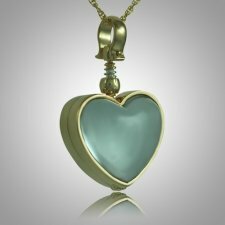 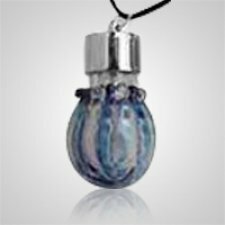 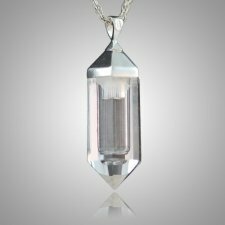 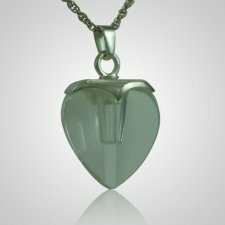 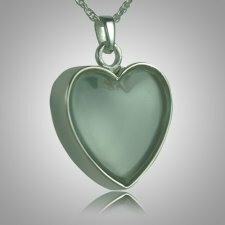 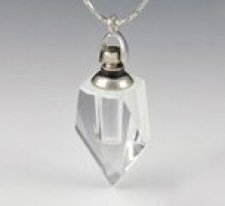 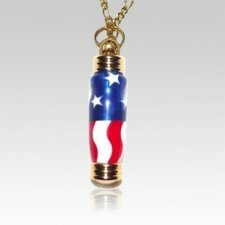 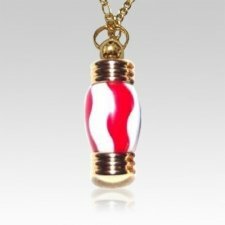 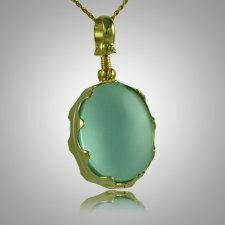 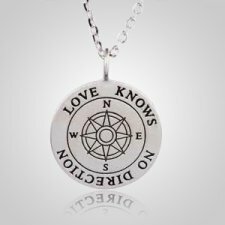 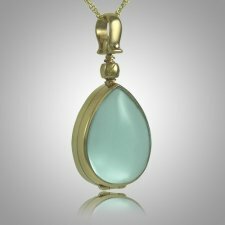 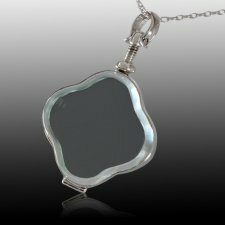 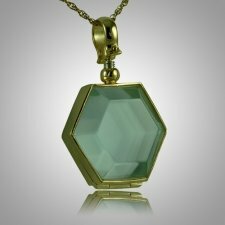 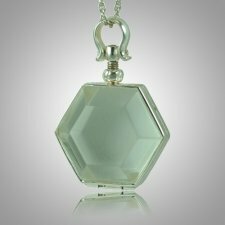 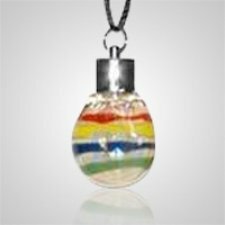 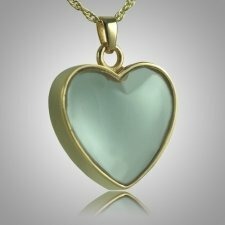 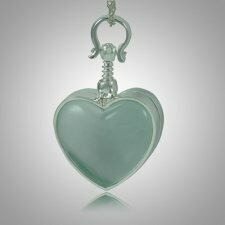 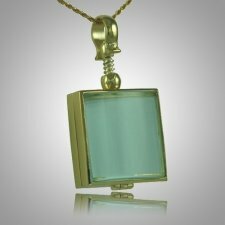 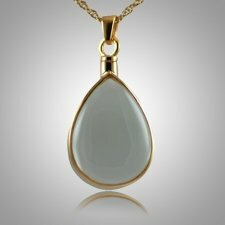 Unlike cremation necklaces that have a small container on the necklace to store ashes, hair or a small memento, memorial necklaces are solid keepsake pendants without the receptacle.